Users are able to analyse their own samples on a “self-service” basis, following training by a member of our team. Once trained on either the HPLC or the MS instruments, users will gain more control over their research and can work at their own pace. Work on the client’s desired project will (where possible) begin during training on the instruments so the user will learn techniques unique to their project. A library of protocols is being developed which clients will be able to access and, it is hoped, contribute to. If a client is already trained on either the Shimadzu Nexera XR HPLC or the Shimadzu LCMS-8040 instruments, self-service can commence. However, as we are aspiring to Good Laboratory Practice (GLP) compliance standard laboratory protocol training will be given (following our Standard Operating Procedures) prior to instrument use. A similar arrangement is available for clients wishing to run their own samples using Capillary Electrophoresis. 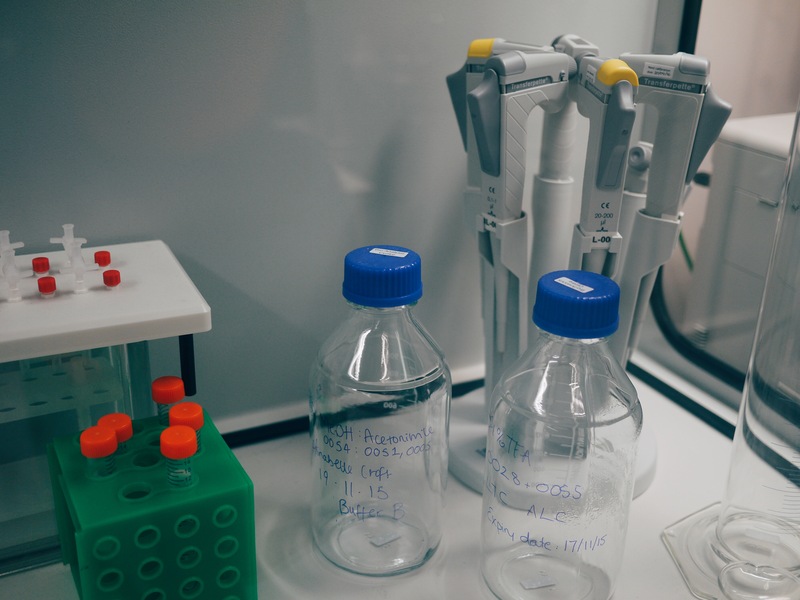 Although the Bio-Analysis Centre does not currently have the instrument in it’s laboratory, access to CE instrument is available via our sister company, deltaDOT, which has a lab dedicated to CE in our building. A library of methods exists showing how various samples have been analysed in each of the techniques… The most extensive list related to Capillary Electrophoresis owing to deltaDOT’s many years work with clients on their CE platform. Users of the Bio-Analysis Centre will be able to access their methods to help them run their samples. Assistance with method development can be provided subject to agreement on the costs involved. Although users will be fully responsible for conducting their own work, there will always be a laboratory assistant available to help if needed for troubleshooting or other purposes. To book either the HPLC or LCMS please contact info@b-ac.co.uk. To view bookings for the coming weeks, please see our calendar.